Please call or text 705-498-2873 . 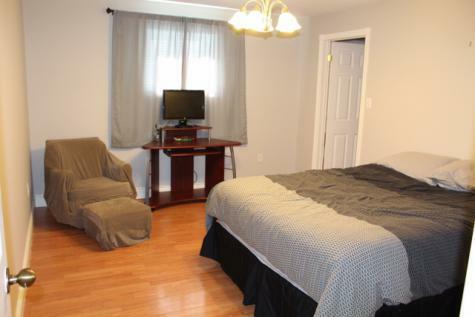 Two furnished bedrooms available in a quiet non-smoking 4 bedroom house. 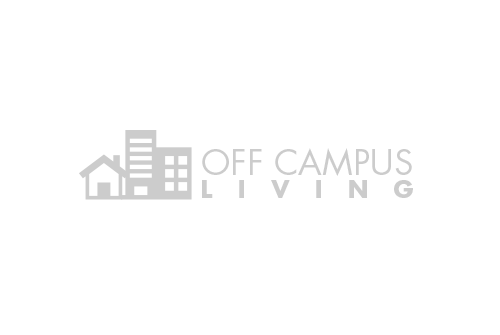 2 Large rooms with large walk in closet $600 per month. 1 Good size room $550 per month. Room includes shared living spaces, kitchen and bathrooms. Rent includes laundry facilitates, Internet & utilities. Close to bus routes to Commerce Court Campus and NorthGate Mall & other shopping. Located near YMCA & Memorial Gardens.